Bobby Collins has a job that people always laugh at. As one of today's leading and most sought-after comedic talents, his heartfelt humor engages audiences with a clever blend of characterizations and hilarious observations that everyone can relate to. 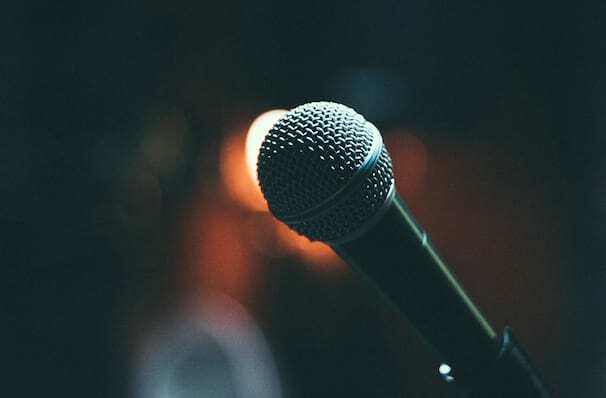 Having performed in hundreds of venues, hosted VH1's Stand-Up Spotlight, acted in TV shows and movies, written a best-selling book, garnering a Grammy nomination, performed with the likes of Frank Sinatra, Cher, Dolly Parton and Chris Rock, you're probably thinking is there anything Bobby can't do?! And you'd be right in thinking that, with this extensive (and not even complete) resume Bobby Collins is rightly one of America's greatest performers. Don't miss him when he brings his infectious personality to your town! Sound good to you? 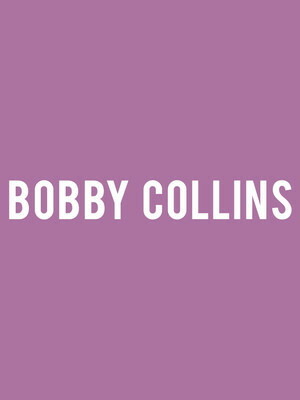 Share this page on social media and let your friends know about Bobby Collins at Aventura Arts & Cultural Center. Please note: The term Aventura Arts & Cultural Center and/or Bobby Collins as well as all associated graphics, logos, and/or other trademarks, tradenames or copyrights are the property of the Aventura Arts & Cultural Center and/or Bobby Collins and are used herein for factual descriptive purposes only. We are in no way associated with or authorized by the Aventura Arts & Cultural Center and/or Bobby Collins and neither that entity nor any of its affiliates have licensed or endorsed us to sell tickets, goods and or services in conjunction with their events.